Designed within the International Society of Typographic Designer's 2014 brief - Everything About One Thing - The Southern Celestial Atlas is a complete, yet accessible knowledge about the 11 constellations of the Bayer Family found across the belt of the southern celestial hemisphere, visible exclusively to countries like Australia. 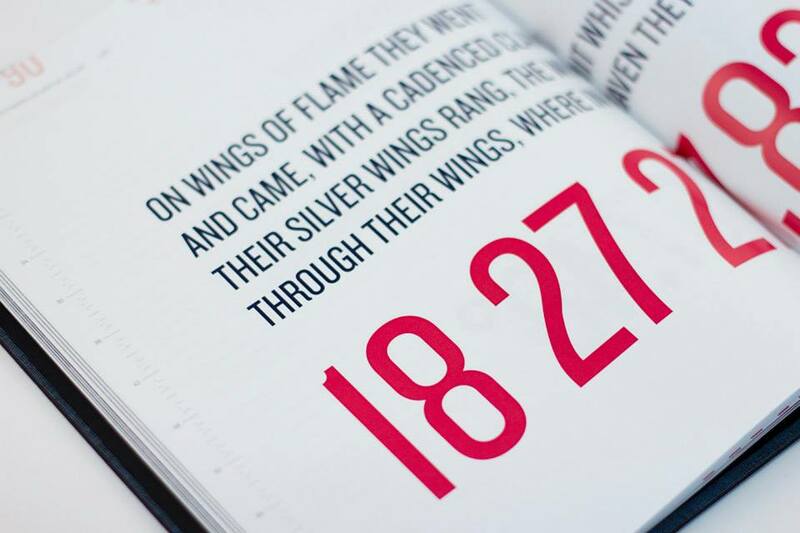 It is 88 considered pages (strategically in line with the total number of official constellations) of typographic design, with the purpose to educate as well as delight, both linguistically and visually. It educates without inundating and represents the culture of a celestial sphere that spans across thousands of generations, recognising that language and story telling are equally as important in defining these constellations as measurements of declination and ascension. It is an exploration of emotive cartography and the relationship between definitions.